October is Breast Cancer Awareness Month! 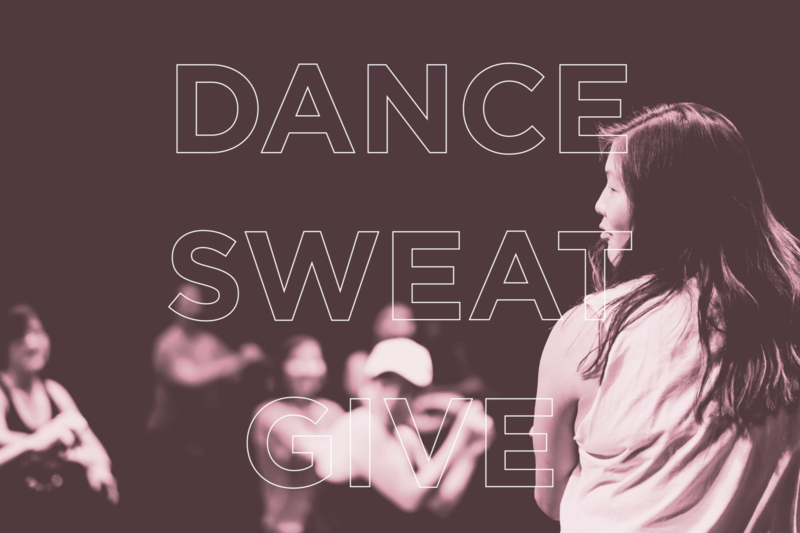 Jump in on this DANCE, SWEAT, GIVE with instructor Susan Lai. 100% of proceeds will go towards the Susan G. Komen Foundation for Breast Cancer Research and Awareness. It will be an all-donation class with a minimum donation of $15.